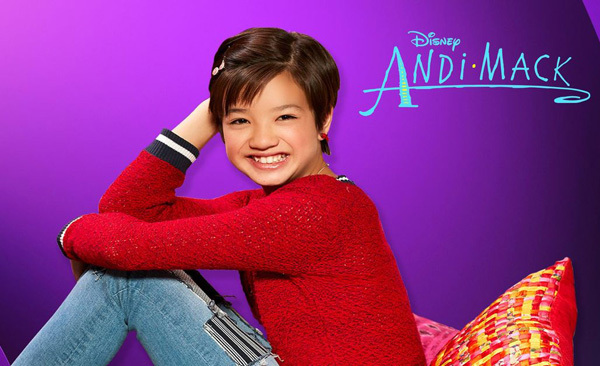 One of our favorite new Disney shows, Andi Mack, is about to make history. The show that has always pushed the edges a bit, announced it’s first gay storyline. Andi Mack is about a girl who finds out her older sister is actually her mother. They have hinted here and there that one of Andi’s best friends, Cyrus, is gay and in the Season 2 premiere this Friday, we find out he is. The new season premieres Friday October 27th.